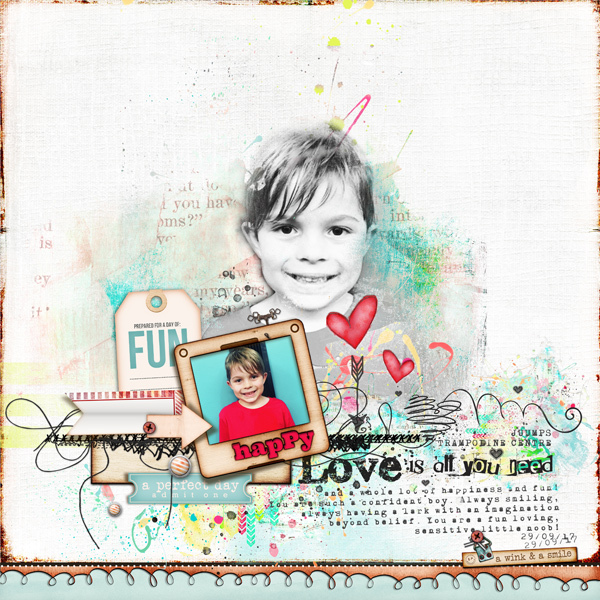 Em Stafrace| Just a Girl with Ideas: SOME SIMPLE BUT SPECIAL MOMENTS CAPTURED. SOME SIMPLE BUT SPECIAL MOMENTS CAPTURED. Ok...so it’s November already! Ummmmm please tell me I’m not the only one in a spin. I am already shopping for Christmas and getting ready to unwind from the whirlwind that was 2017! Dan and I have been busy in and around our little house doing some cosmetic fixes just to tide us over until the renovations start. It’s been fun designing the new kitchen and bathrooms and nutting out a study/ reading/ library nook and finding ways to add creative storage solutions within this little space, I have to say a cheeky tipple or two has helped with the creative brain storming on this and we've managed to come up with some really cool wall shifting to accomodate all these things. We’ve also been cray cray busy in the yard kulling the jungle a little bit. I feel like the house can breath now and with the clear out of some really overgrown bushes & vines we've been able to visualise the planting easier. I really wanted to start on the garden asap so that by the time the house is completed the garden will be well and truly on its way to becoming a tropical oasis. It's been tonnes of fun learning about plants and I've enjoyed watching the fruits of our labour in the front yard grow over the past 8 months... gotta love our weather here its a veritable hothouse for plants to flourish. I promise to share some photos when the fences are done which is planned for next week, bring on the paint compressor and good old Monument paint hehe. 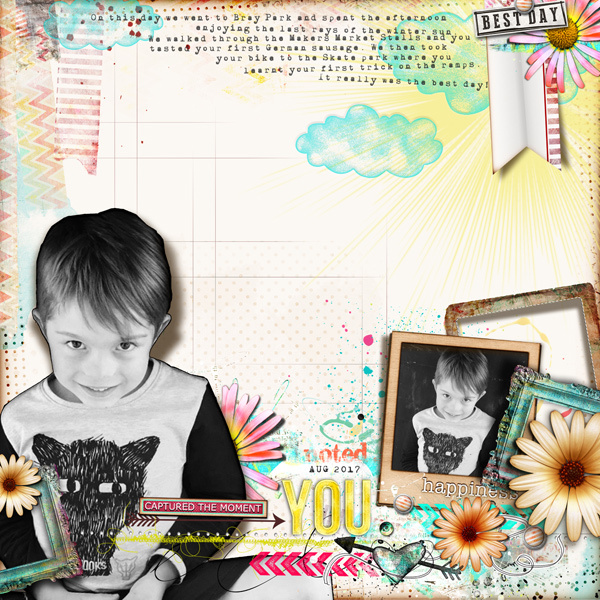 Anyway onto some pages I want to share with you, these are some just for fun creations created using Simple Pleasure Designs by Jennifer Fehr. This one is my CT page for CSI: Color Stories, Inspiration Casefile #241. Everything I see is just so beautiful that I'm at a loss for words! Fabulous work! !